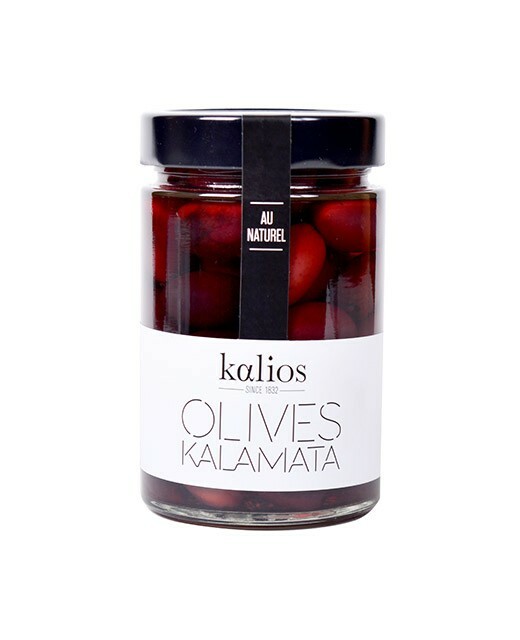 Often called the Queen of Olives, the Kalamata olive is famous for its unique taste and the firmness of its flesh. 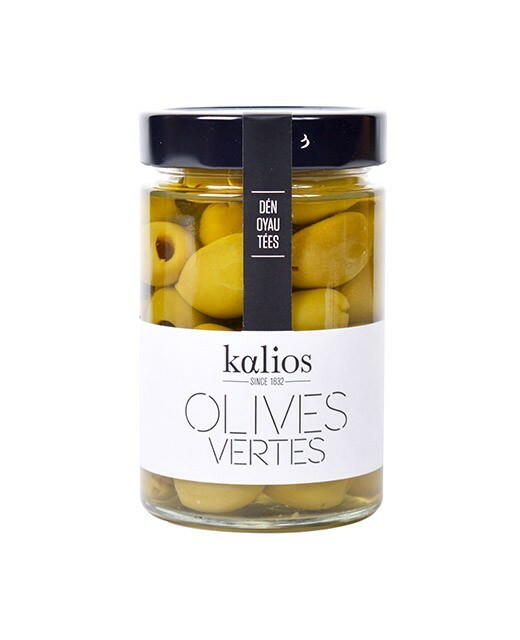 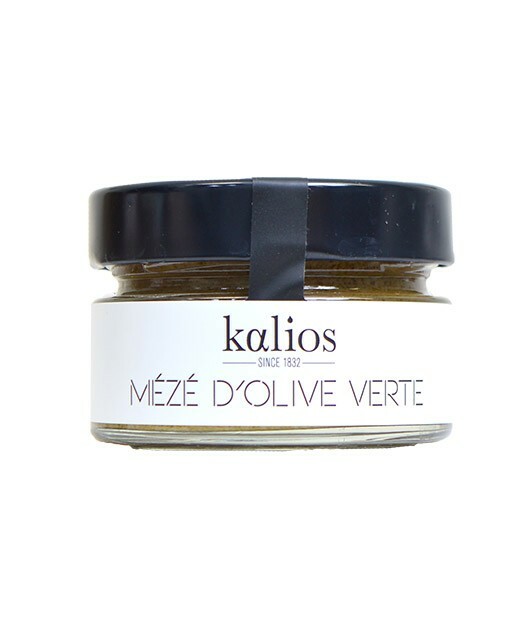 These olives marinate for 5 to 6 weeks minimum in Kalios extra virgin olive oil in order to obtain an almost candied olive. 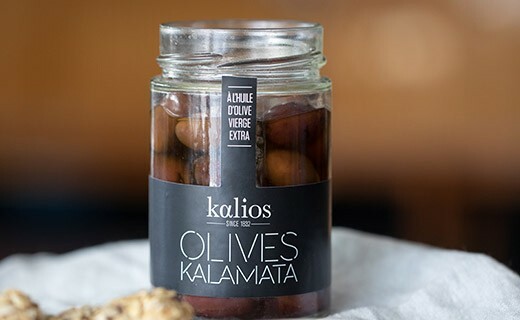 A subtle exchange takes place between the two ingredients: while oil brings aroma to the olives, these give the olive oil a stronger, black fruity taste. 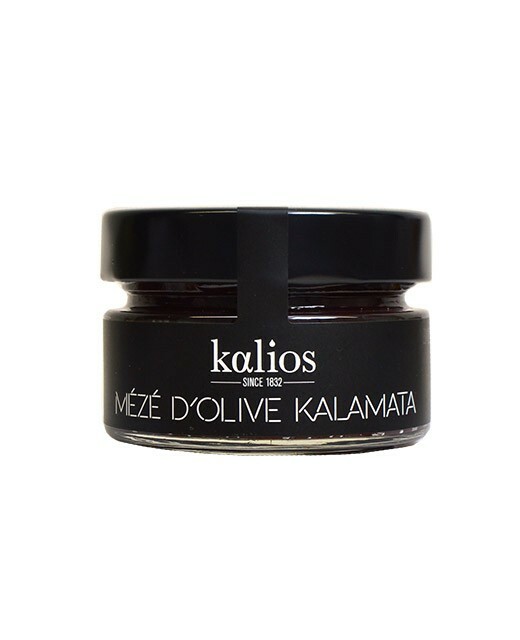 Kalamata olives, extra virgin olive oil, sea salt, wine vinegar. 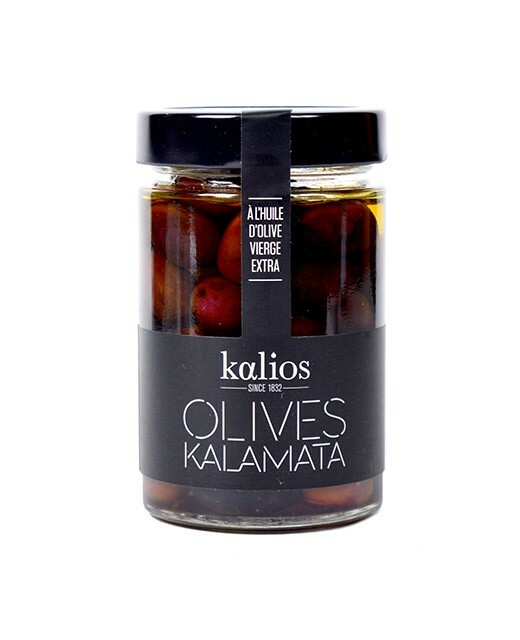 Keep the oil to season your salads, your dish will taste as if the olives were still in!